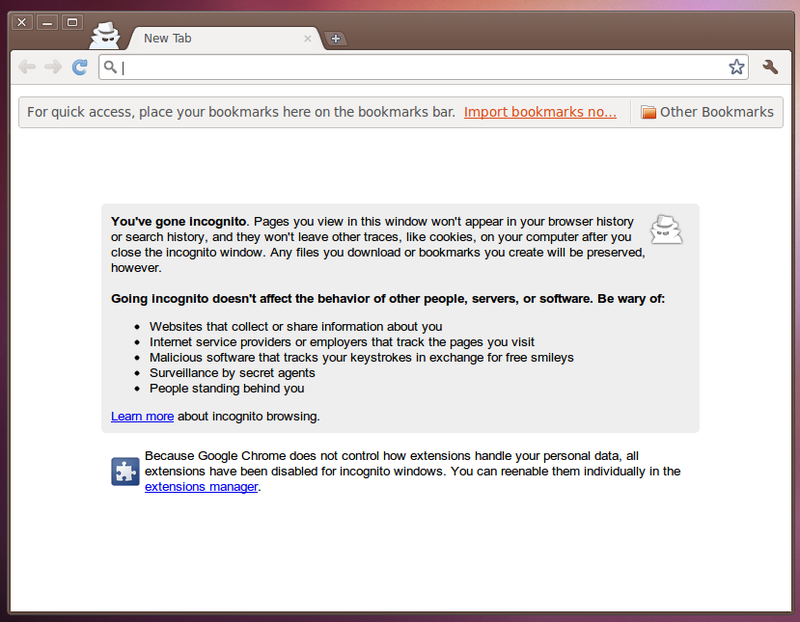 Incognito Mode or Private Browsing mode allows users of Google Chrome/Chromium to browse the web without a trace of it. Well, almost. I mean, browsing in incognito mode only keeps Google Chrome/Chromium from storing information about the websites you've visited. The websites you visit may still have records of your visit. 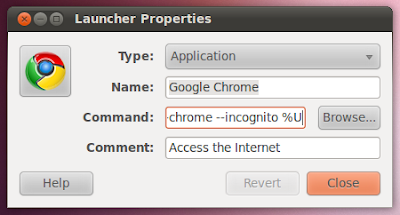 So how do you make Incognito mode default for Google Chrome and Chromium in Ubuntu, lets explore. If you haven't tried incognito mode in Google Chrome yet, try it once and get a feel of it. 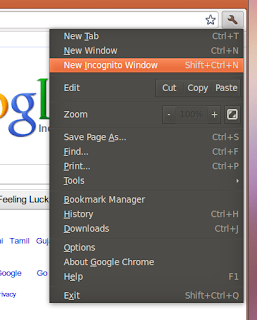 You can activate Incognito mode by using the shortcut SHIFT+CTRL+N in Linux(while the browser is already open, ofcourse). Or you could use the Google Chrome/Chromium settings menu. 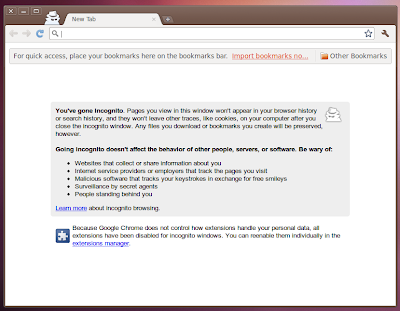 How to make incognito mode default in Google Chrome/Chromium in Ubuntu? The following steps should work with all GNOME desktops, but I have tried this on Ubuntu only and hence the title. 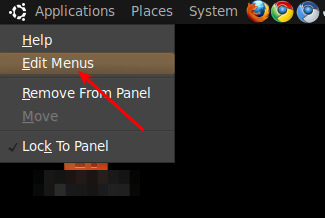 Right click on the top left corner of your top panel on your desktop and select 'Edit Menus'. 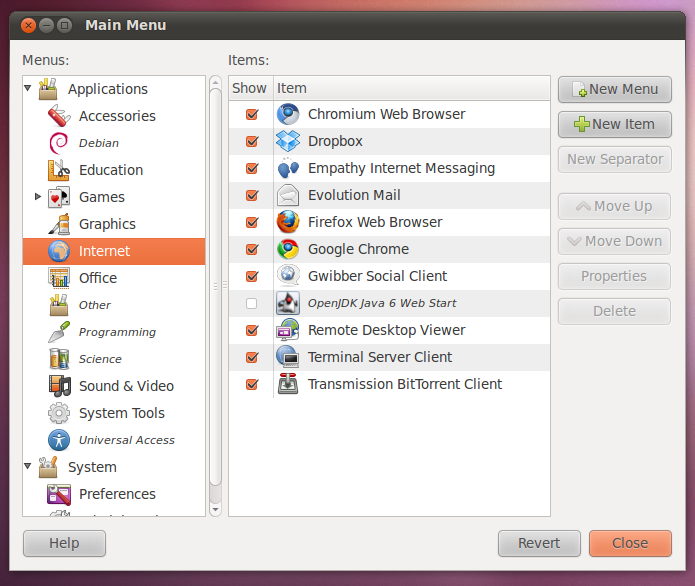 And then select 'Internet' from the left side pane of the new window. You will see the Google Chrome and Chromium entries on the right pane. To change Google Chrome settings, double click on Google Chrome. Now, as you could see, there is a '%U'(without quotes), include '--incognito'(without quotes) before it. Include space as in the screenshot. Thats it. If you are using Chromium browser, steps are similar. Simply include '--incognito' before '%U'. Done. Next time when you start Google Chrome/Chromium, it will open with private browsing mode by default. Give it a try and let me know if you find any issues. Learn How Google Chrome is Different From Chromium Web Browser?